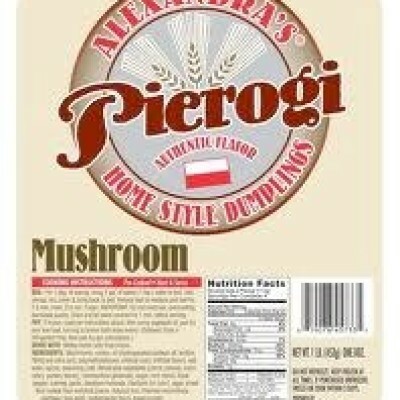 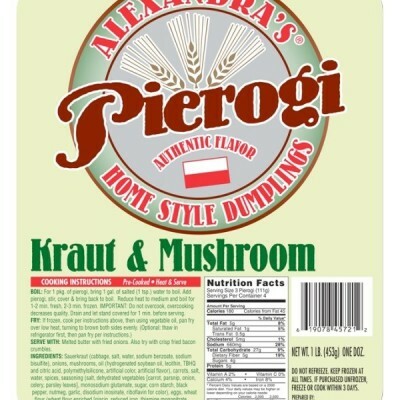 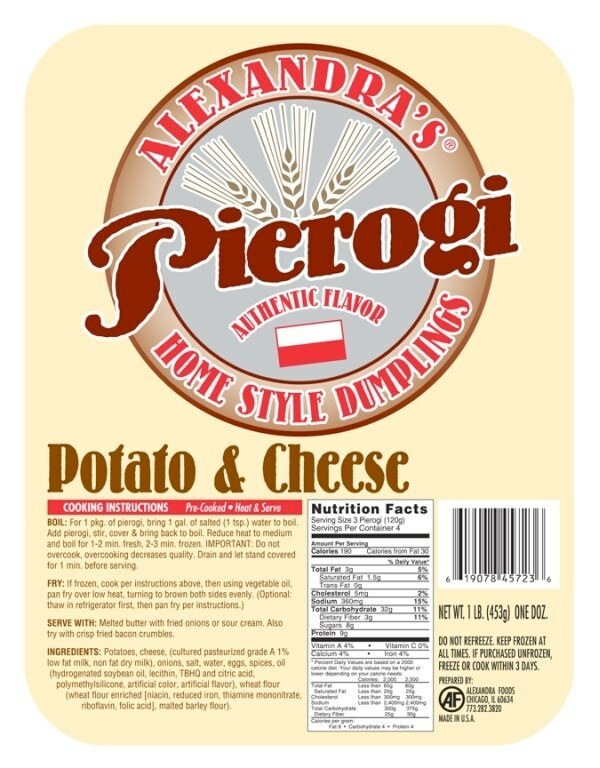 Pierogi are available with different fillings, such as meat, potato and cheese, different types of fruit, and just cheese, to name a few. 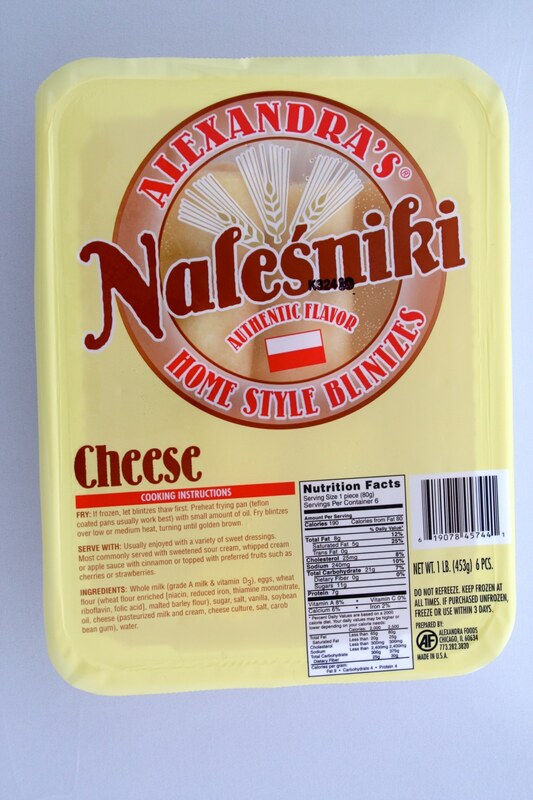 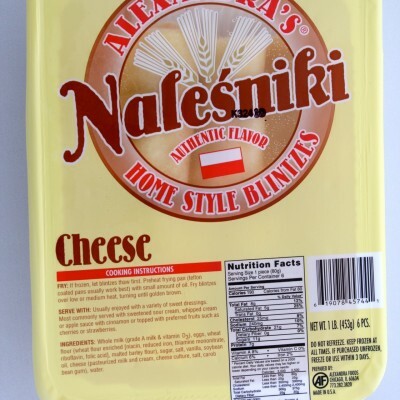 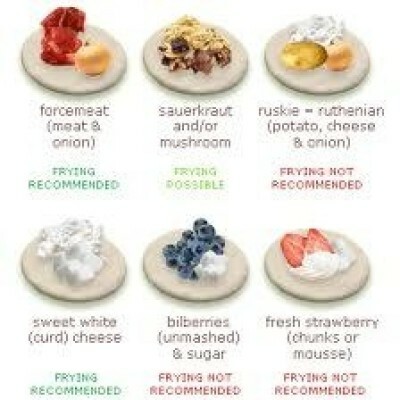 In the same family, you will also find other treats, like cheese blintzes, to add variety. 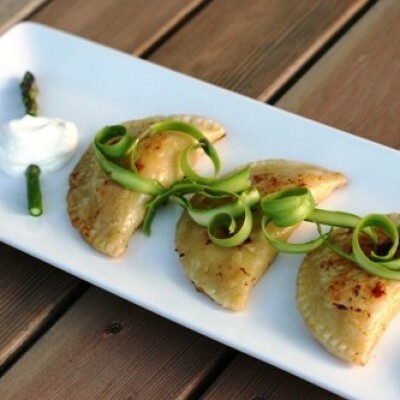 These homemade-style Polish dumplings are great on their own or can be a great addition to any meal. 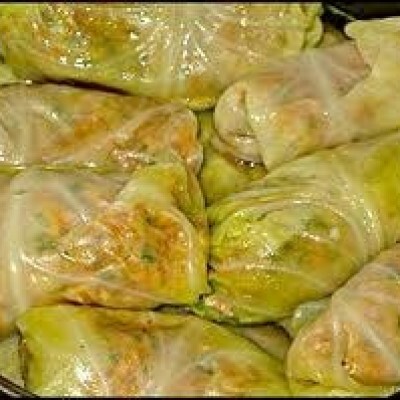 Stuffed Cabbage rolls, or Golabki, are handmade and fully cooked, ready to reheat and serve. 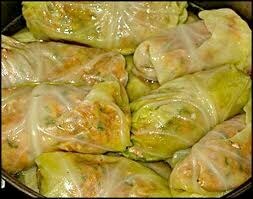 Filled with rice, ground pork and beef, and variety of spices, wrapped in cabbage leaves and baked in tomato. 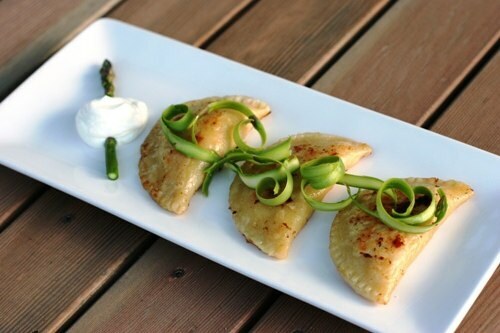 These are a delicious addition to any kitchen. 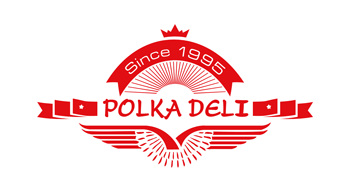 These classic Polish treats will take you back to Grandma’s Polish kitchen. 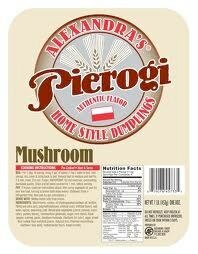 Made in the style of old-world Poland, our Hunter’s Stew, or Bigos, will take you back straight to 1600’s. 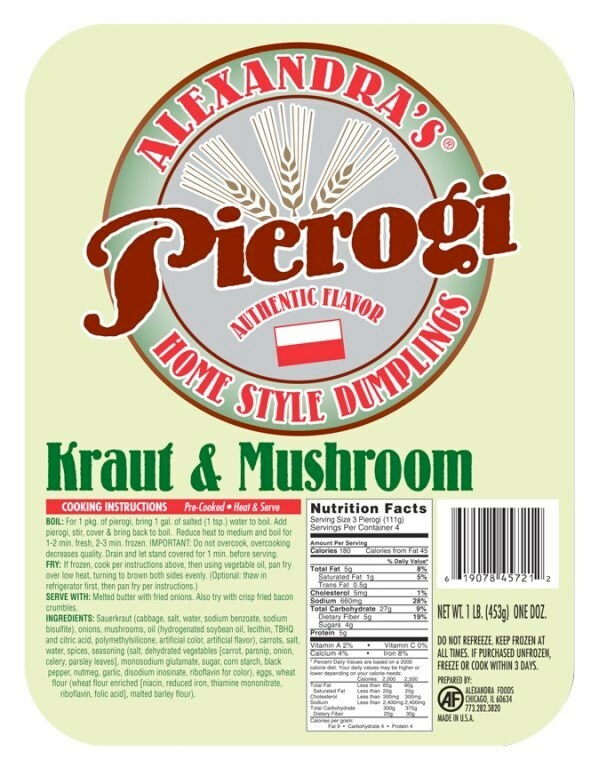 Made with sour kraut, cabbage, different types of fresh and smoked meats and sausages, mushrooms, prunes, and red wine, the festival of flavors will give you a glimpse into traditional Poland. 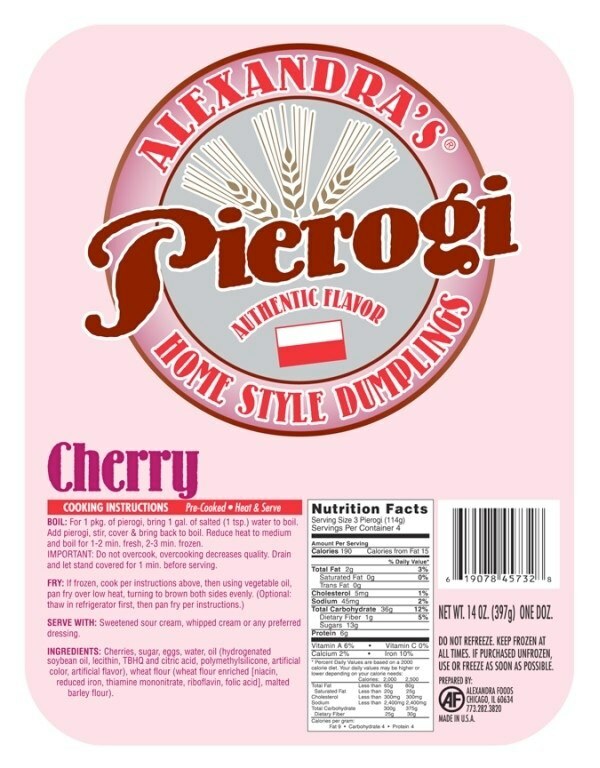 While each Polish family has a unique way of creating this stew, ours will bring a sense of comfort and warmth to your home.